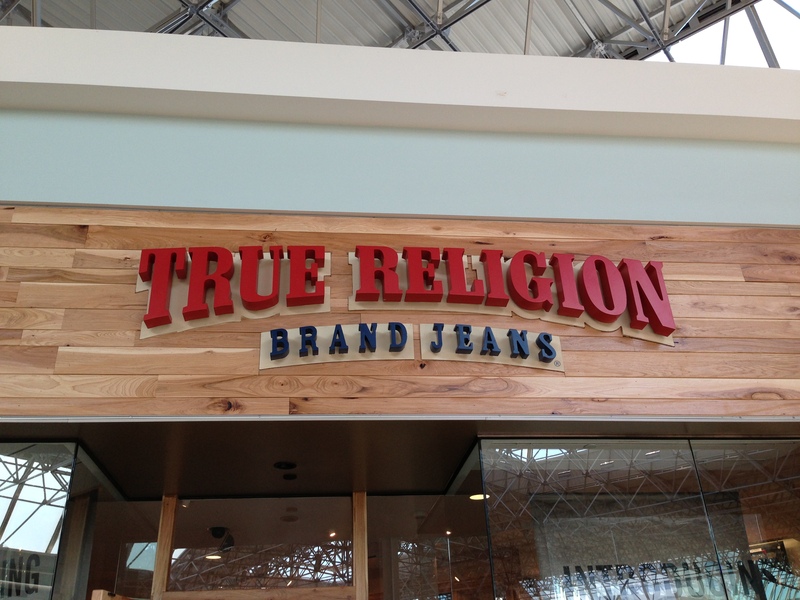 Our mall is remodeling and expanding, and among the new shops is a designer jeans retailer called True Religion (being a Levis man, I’ll pass). While on vacation one of our daughters informed me that TR jeans are nice but too expensive. The irony was not lost on me. Religion is a word we hear thrown around inside and outside of the Church. For many it refers to the whole faith thing. Many use it to lump all kinds of negative experiences and observations together from what they have seen in the Church and in the lives of people who call themselves Christ-followers: dogmatic, rigid, hypocritical, close-minded, naive, you name it, much of it deserved. As a pastor, I try to pay attention. Whenever we (I) get away from who and what we are, and what we believe, we get lost in un to lose generations – and should. James makes it clear that there is only one true religious expression, and it flows from what Jesus consistently modeled during His earthly ministry. Rather than find importance in externals, He turned conventional wisdom on its head. He is Almighty, yet chose servanthood, resisted fame, refused self-protection and walked the path of suffering, while exchanging glory for shame. He was attracted to the weak, friends with the the discarded and tender to the broken. On the surface it all seems so convoluted, until you consider this: Lowliness is where we actually live. The route Jesus chose to travel reveals that He knows us, and feels no need for proving Himself greater, though He is infinitely so. And it means that your deep, and often hidden needs and sorrows are never lost on the Father. Which means that the ultimate religious expression happened, not in a church, but on the Cross. Nothing short of love can explain. So when it comes to the people of God – you – me – yes, the Church – unfinished though we may be, religion happens when our spirituality translates into love in action, on the most humble and undetected of levels, and for the sake of those who could never repay our efforts. I am reminded of those credit card ads that break everything down into dollars, until it comes to the most precious – relationships – those we love – time together. The tag on what is most precious… is priceless. Jesus had that figured out. And this is our good news. You are currently reading True? at unfinished1.